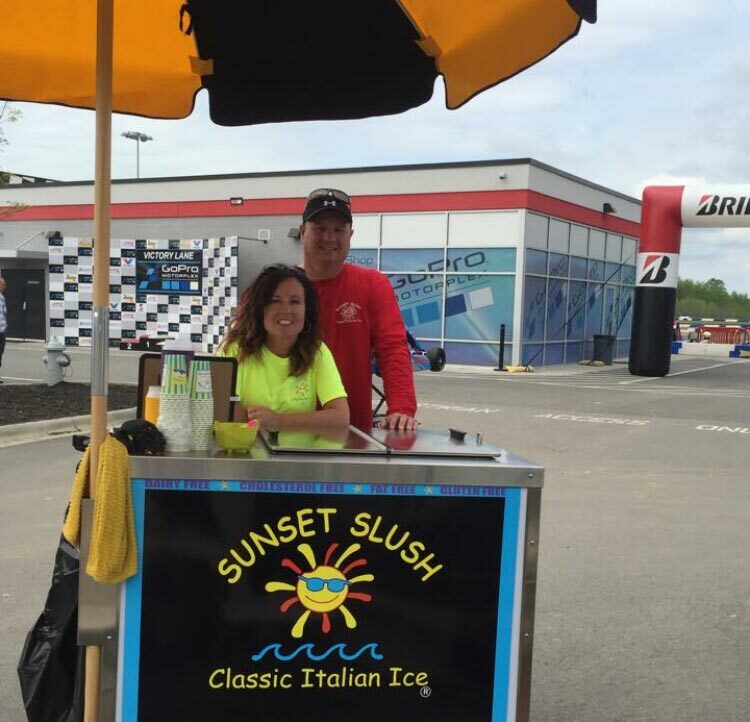 Sunset Slush - Classic Italian Ice is Non-Dairy, Cholesterol free, Gluten free and Fat-free. Not a significant source of saturated fat, cholesterol and calcium. 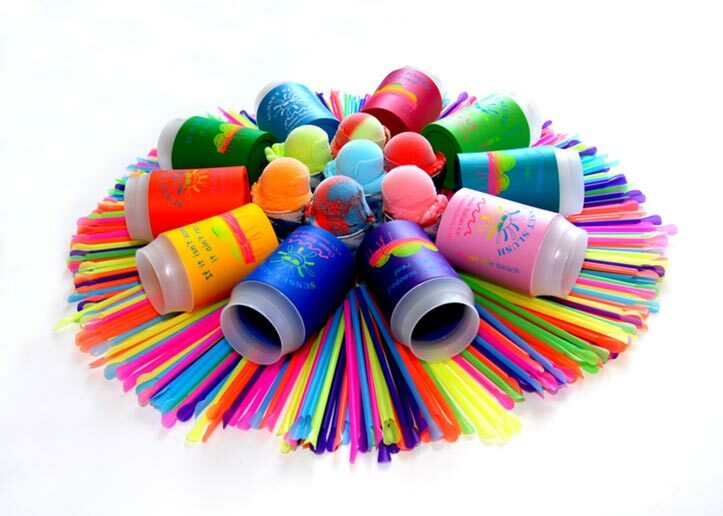 Product is sweetened with a blend of corn syrup/fructose and sucrose. *There is a cross contamination for nut extracts at the flavor manufacturers facility.